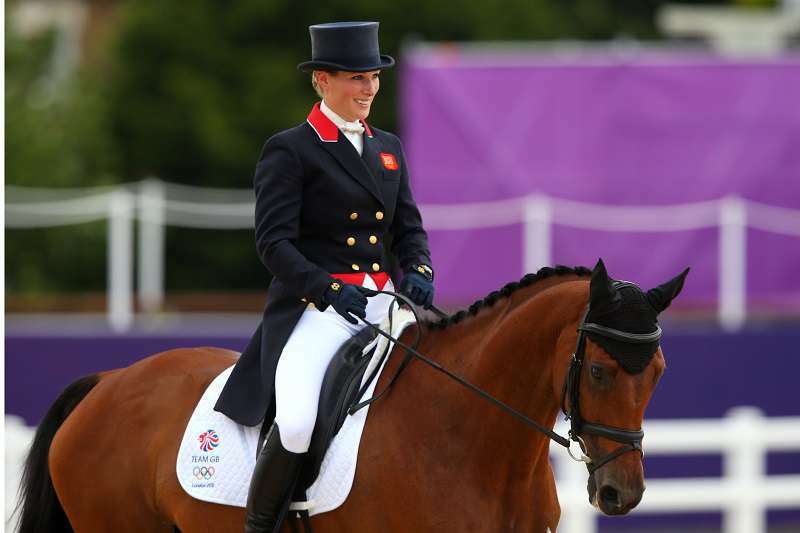 Zara Tindall is the grand-daughter of Queen Elizabeth II and yet she does not have a royal rank. How incredible is that! The royal has a very enviable pedigree and a list of personal accomplishments to rival her more famous cousins. 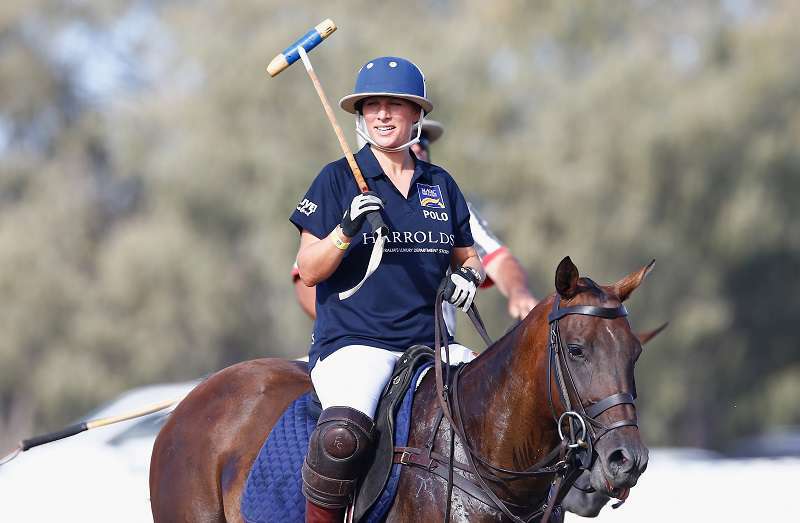 To start with, she is the daughter of Princess Anne and the second-eldest grandchild of the Queen of England. 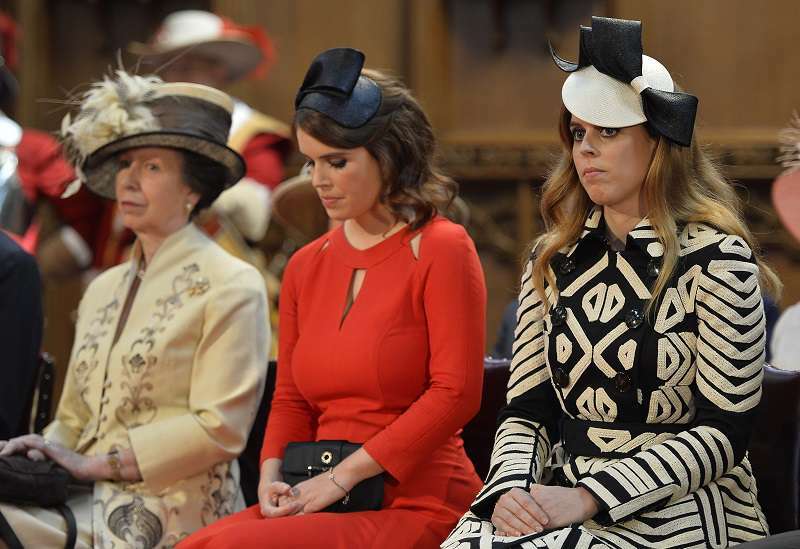 She counts as first cousins Prince William, Princess Beatrice, and the soon to be married, Prince Harry and Princess Eugenie. Added to that, like her mother, she has a few sports medals to her name. You may be thinking, there's no reason why she does not have a 'Princess' or 'Lady' title, given these facts. But, there is. Even if it may not make a lot of sense in 2018. In 1981 when Zara was born, as unreal as it seems, her parents chose not to give her a title. Years before her birth, they made exactly the same decision for her brother, Peter. Was Zara cheated out of a royal title? 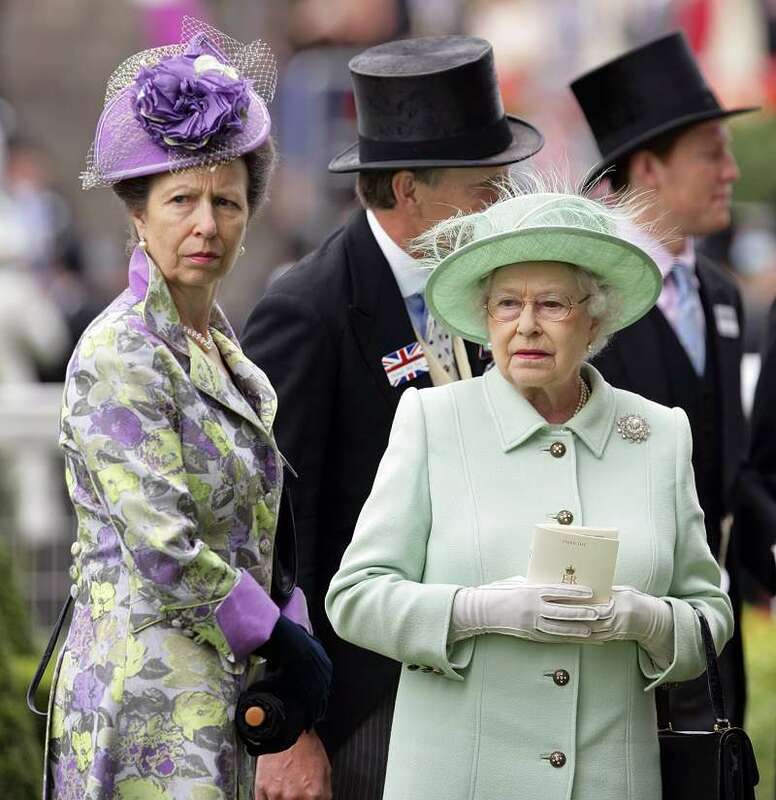 Did the Princess Royal just want to cheat her children out of perks that almost everybody with links to the royal family enjoy? Not exactly. 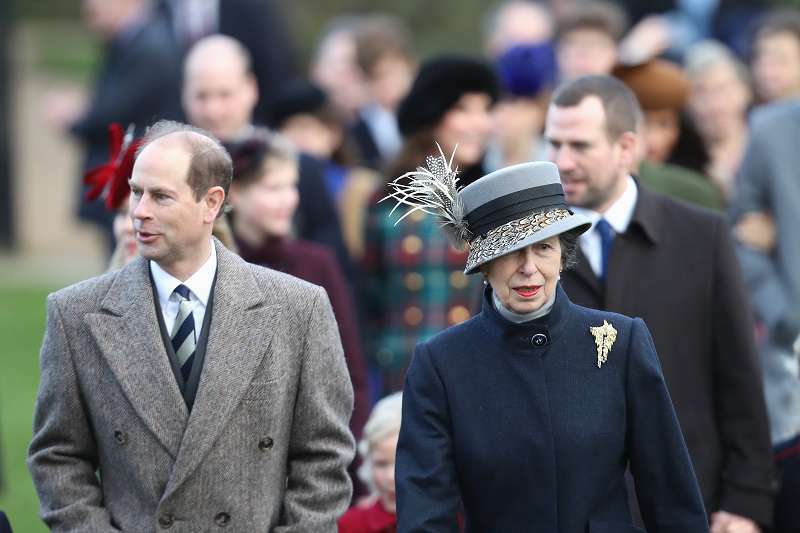 Historically, as the daughter of a monarch, Princess Anne was not entitled to the same privileges given to her brothers. Her children were not born with royal titles waiting for them. The Queen, however, has the power to bestow courtesy titles on her daughter's children. The monarch offered her daughter's husband, Captain Mark Phillips, an earldom which he turned down. Her offer to their children was also turned down. 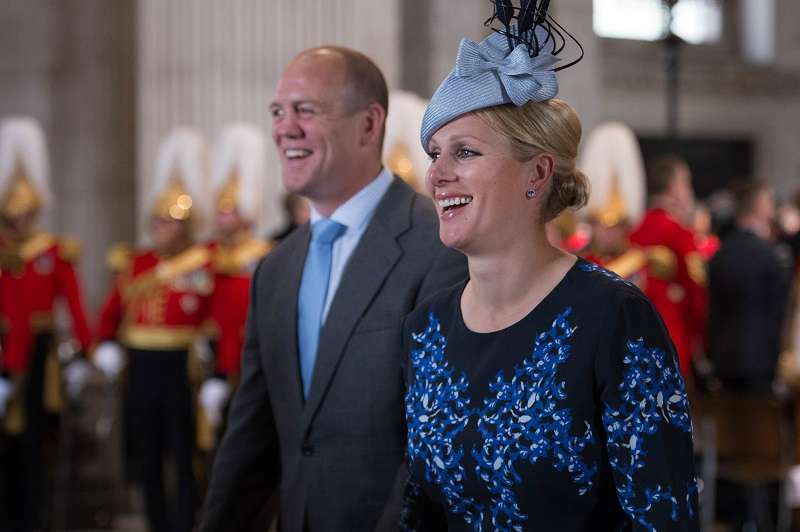 Does Zara Tindall wish now that her parents had chosen differently in 1981? 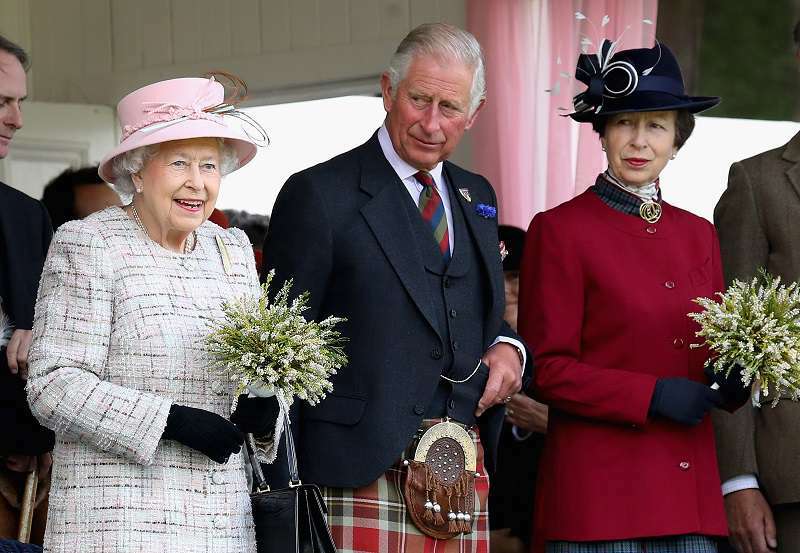 Not at all, The silver medalist and champion horse rider considers it freeing that she does not have to conform to royal expectations like her famous cousins with grand titles. I’m very lucky that both my parents decided to not use the title and we grew up and did all the things that gave us the opportunity to do. She is married to a former Rugby player, Mike Tindall, and they have a daughter, Mia. What's even more interesting is the fact that Zara is still in line for the throne. She is 16th in line, behind her brother and his children. READ ALSO: Will The Queen Give A Royal Title To Princess Eugenie’s Fiancé Jack Brooksbank?